expert LEED consulting and design assistance services. and 46% less energy for cooling as compared to typical buildings. 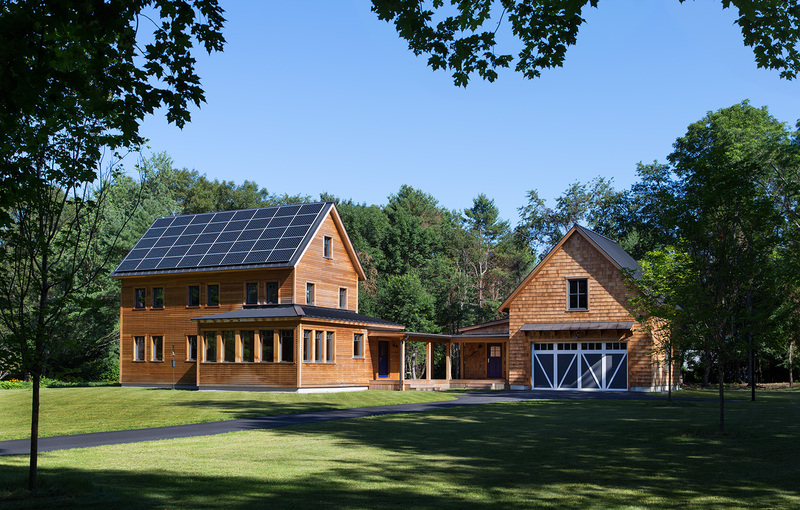 Looking to get to Net-Zero? 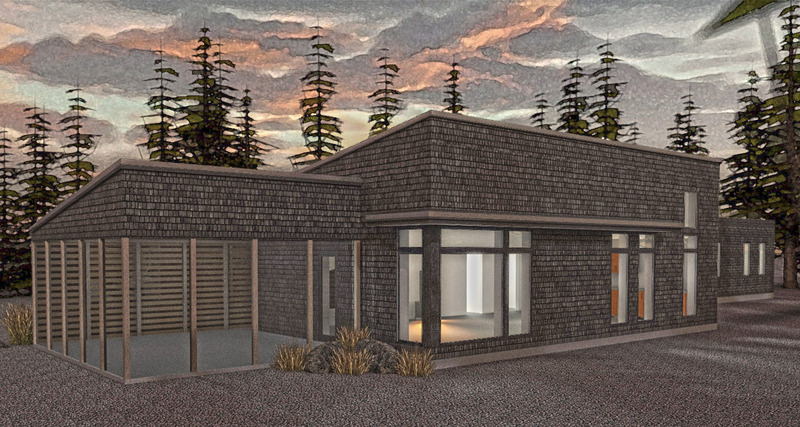 Passive House is where you should start. probability of implementation and the energy savings of your building. WELL Certification to show your dedication to a healthy, happy, and productive indoor environment. 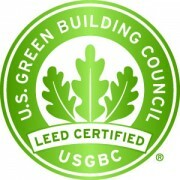 Signature Sustainability provides expertise in the LEED for Homes Rating System. verification services or design assistance to get your project certified. between humans needs and the needs of the environment. Beyond sustainability, for any project. Our goal is to help push the industry to the next level. Through intelligent design strategies, we can help your project move beyond sustainable and towards a more regenerative and resilient smart design. Whatever your project goals, Signature Sustainability will work with your team to create a project that is more efficient, environmentally friendly and integrated to the natural systems on the site. With years of expertise in sustainable strategies, permaculture and regenerative design, we are able to find the level of sustainability matched for your project and budget. Permaculture or regenerative design is a design philosophy that combines green building strategies, biomimicry, native wisdom, and natural systems to create resilient whole systems. Through the use of permaculture you can combine needs through “stacking functions”. An example of stacking functions, might start with a passive solar design. A building with lots of glazing on the south face to capture as much sun during the day. In the winter, the sunlight heats up stone, tile or water barrels built into the floor or wall to create a heat sink. After the sun goes down, the heat is then released from the heat sink to warm the building when it is needed most. So stacking functions, you would make the heat sink also function as a chair, bench, table or other desired feature, to provide usability beyond the initial design of just the heat sink. The Living Building Challenge is way to design buildings that pushes beyond sustainability, to a point where it becomes regenerative. The Living Building Challenge or LBC, focuses on seven performance areas called Petals. The Petals cover: Place, Water, Energy, Health & Happiness, Materials, Equity and Beauty. The Living Building Challenge will guide you to create buildings that: use only the rainwater, generate more electricity than they consume, have only the healthiest materials available and are balanced and comfortable places to live and or work. Passive House (also known as Passivhaus or PHIUS+(Passive House US)), is a certification program that sets the highest standards for building energy efficiency. PHIUS buildings are some of the most efficient and air tight buildings in the world. A completed project will require very little energy for space heating and cooling. The difference between Passivhaus (Germany) and PHIUS+ (USA), is climate data. Climate data is used in PHIUS to adjust parameters of the standard based on where a building is located, whereas in the German standard, the parameters are set. Both programs are available to projects in the US. We spend 90% of our time inside buildings, so building design directly affects the health of the humans who occupy it. The WELL Building Standard implements design strategies to improve building occupant health and wellness. Through looking at Air, Water, Nourishment, Light, Fitness, Comfort, Mind and Innovation. 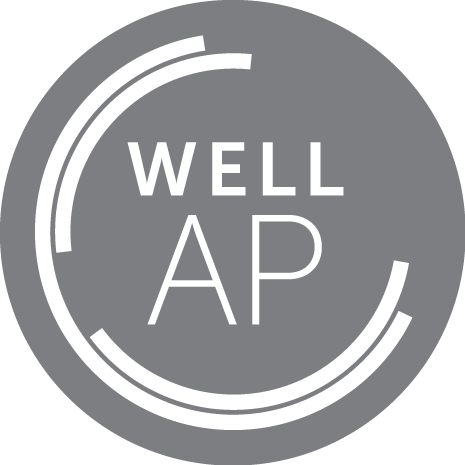 The WELL strategies are backed by scientific research shown to advance health, happiness, mindfulness and productivity in our buildings and communities. Regenerative Design is an strategy for building and designing spaces that utilizes a wholistic approach the built environment. Incorporating strategies of biophilia, biomimicry and permaculture, regenerative design seeks to create projects that are not just “less bad” than typical construction, but that give back to the environment and community while eliminating the need for fossil fuels. Through certification programs like the Living Building Challenge, buildings achieve a level of integration with people and the environment as they pursue net positive energy and net zero water and incorporate materials and design elements which enhance occupant health, mood and productivity. Biophilia is based on the instinctual evolutionary bond between humans and the environment. Biophilia or biophilic design examines natural elements and finds ways to utilize them in buildings in order to recreate the emotional and biological connection of occupants. Buildings which incorporate biophilia will balance natural elements such as views, natural materials; such as stone, wood, water and insert natural views when possible. Research has shown that biophilia enhances occupant comfort and mood. A building may be designed using the stack effect for cooling, much in the same way a termite mound is constructed to maintain a constant temperature. Watch the Ted Talk by Ben Bronsema that describes this process here. Researching gecko feet in order to make and entirely new type of adhesive. Watch the great Ted Talk by Robert Full here. Will Cuts to the EPA Diminish the Sustainability Movement? 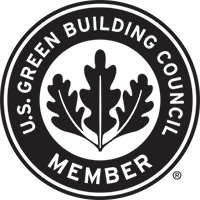 Looking to go for LEED Certification? We’ve spent years learning the LEED Rating Systems, so we know the best approaches to getting your project certified. Whether you want to certify your home, retail store, office space, or commercial development, we can help select the right rating system and work with you through the design and construction process to make the process as smooth as possible. 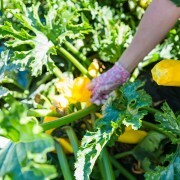 Have you thought about edible forest gardens? We use permaculture design tools to help create buildings and landscapes that not only provides edible food and Eco-friendly landscaping, but also reduces maintenance, creates feedback loops and increases the overall resiliency of your property. By reducing energy demands and increasing on-site yields your project can go beyond just being sustainable.